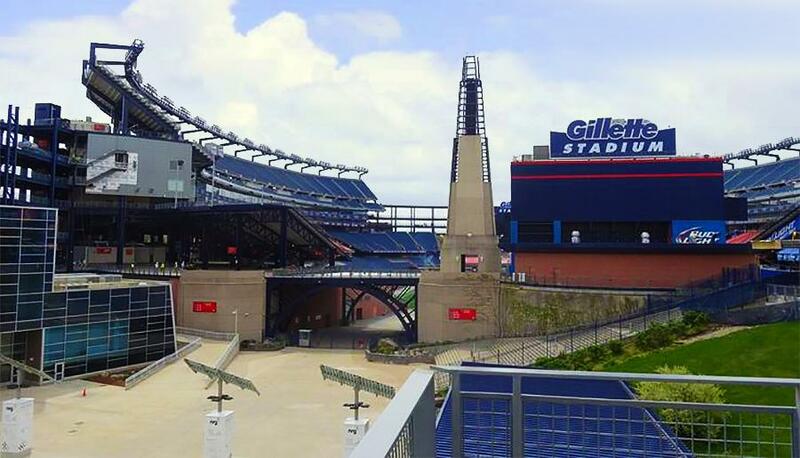 Located on the West 100-level concourse, Gillette Stadium (New England Patriots stadium) offers nursing mothers a private room exclusively for them to nurse or breastpump during any ticketed event at the stadium. Inside the midfield first aid station, this mothers room features three separate privacy pods to accommodate up to three nursing mothers at any given time. Each pod is separated by dividers and includes a comfortable swivel chair, a power outlet, side table and supplies. Additionally, a baby-changing station is located within close proximity. For the safety of all our patrons, Gillette Stadium has adopted a clear bag policy for all stadium events. With the exception of clutches (8”x 5”x 2”), all bags – including diaper bags – must be clear plastic and no larger than 12”x 6”x 12”. This NFL team and others were previously contacted about creating proper NFL stadium nursing rooms.